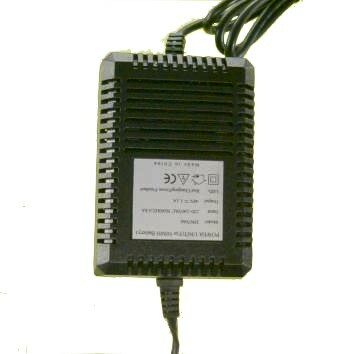 This a dT/dt fast battery charger with a microprocessor controlled charge and sense LED display and preset time-out. 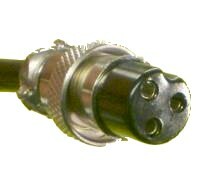 100-240 VAC 60Hz / 50 Hz input, with fixed AC cord connector. Universal desk-top AC charger charges packs containing 40 cell, 48VDC NiMH or NiCad battery packs with peak charge detection.